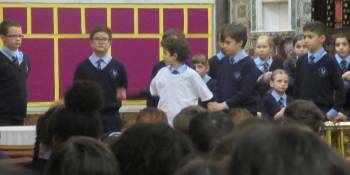 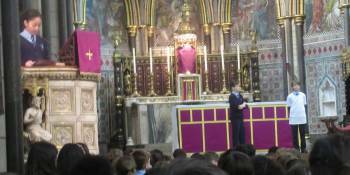 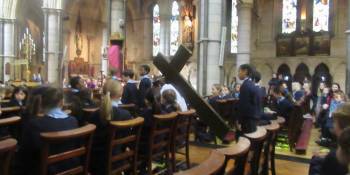 Well done and thank you to Key Stage 2 for the impressive Easter Celebration today. 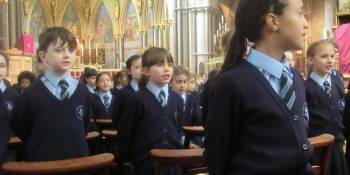 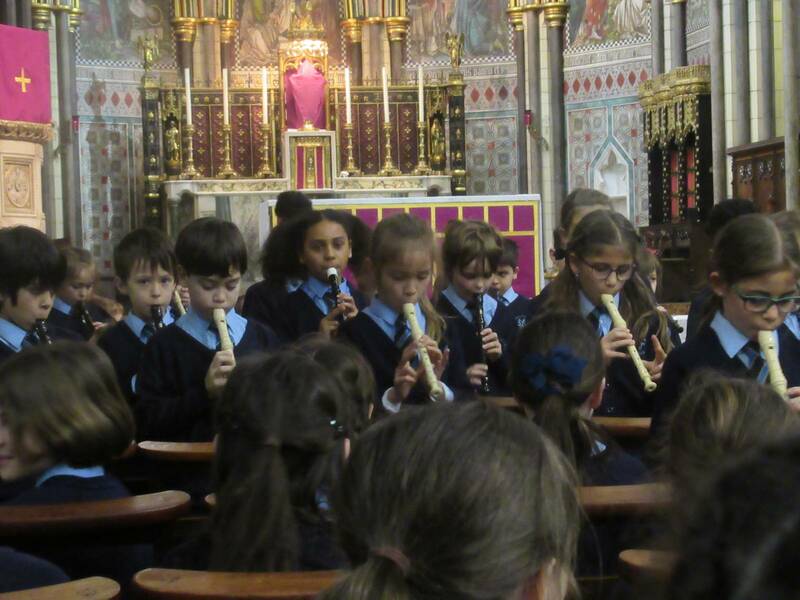 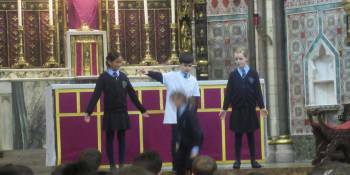 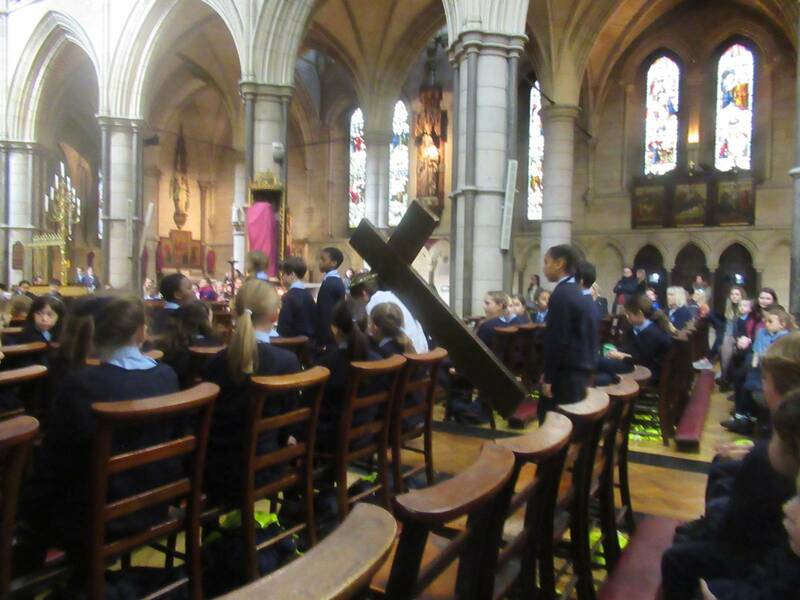 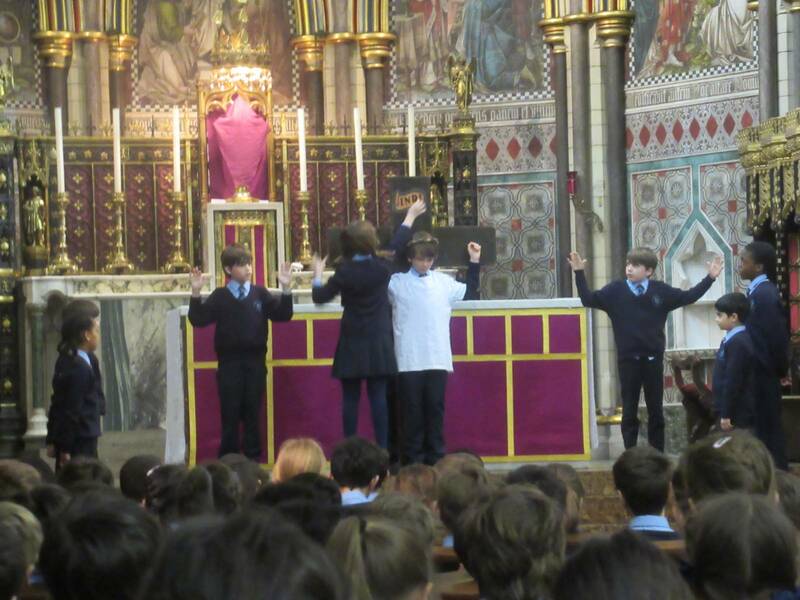 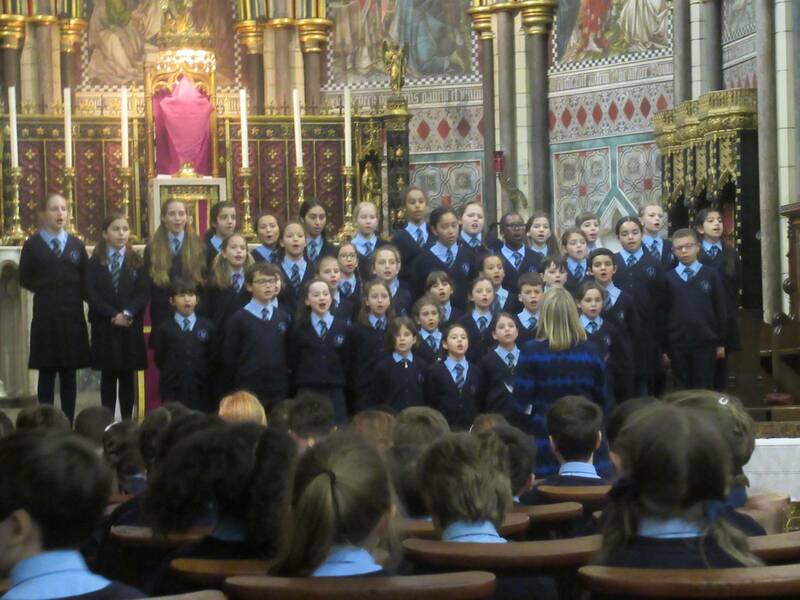 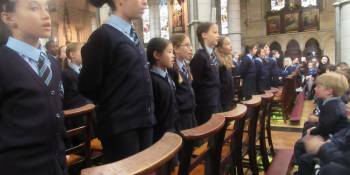 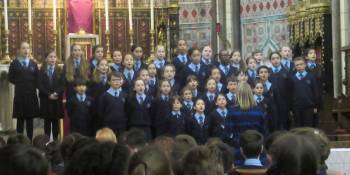 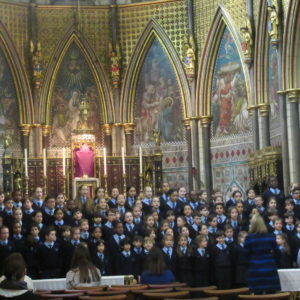 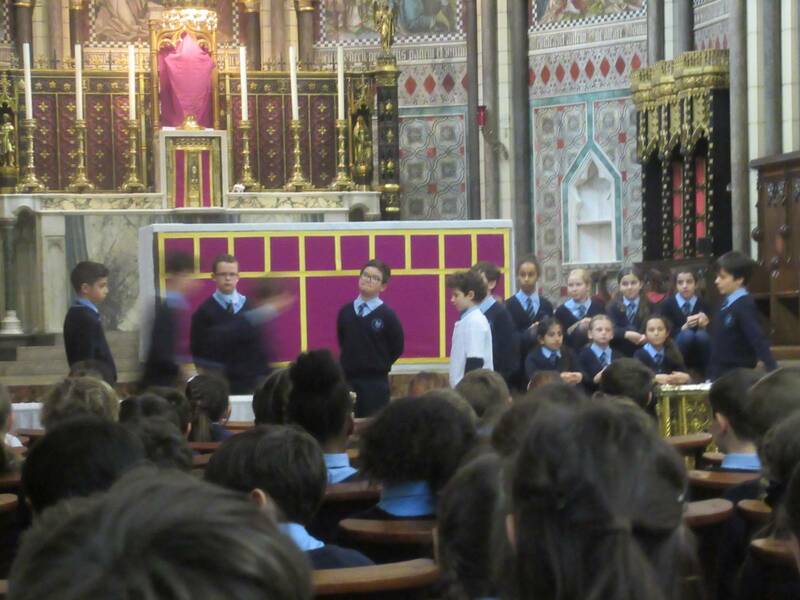 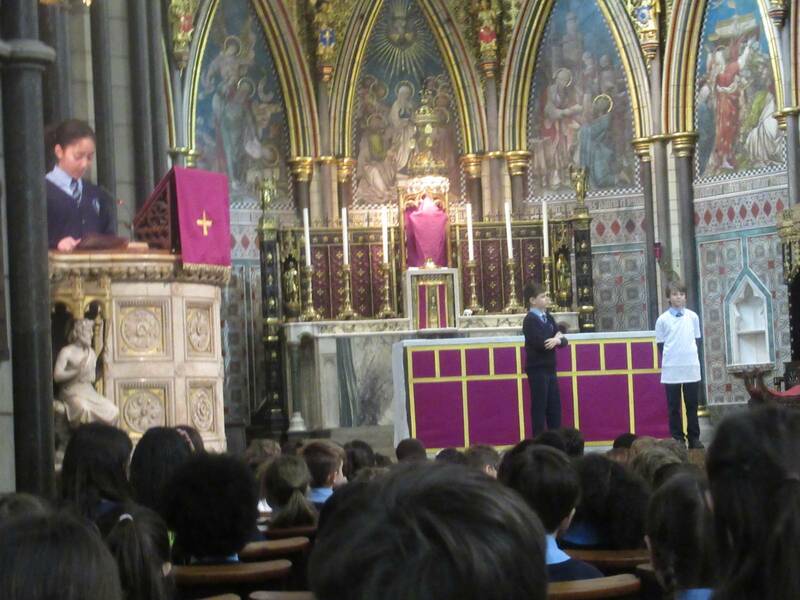 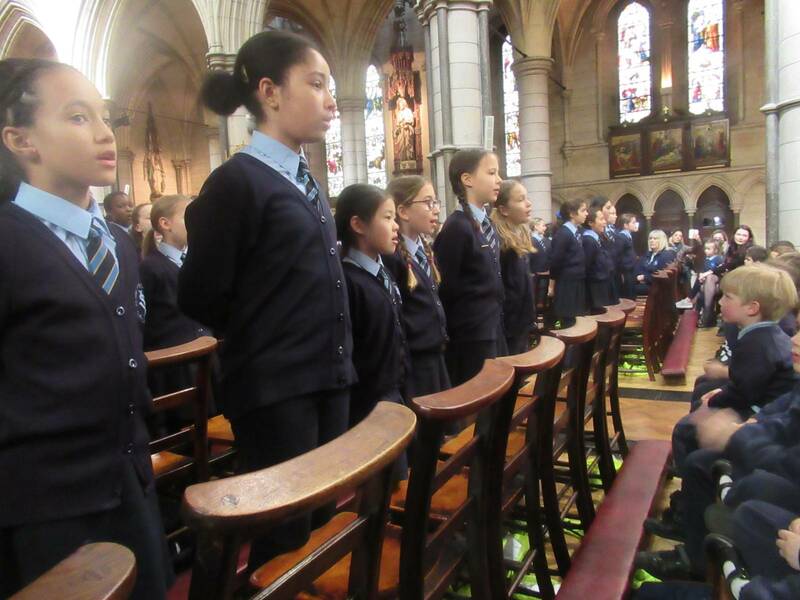 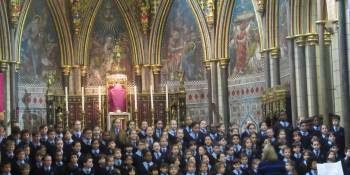 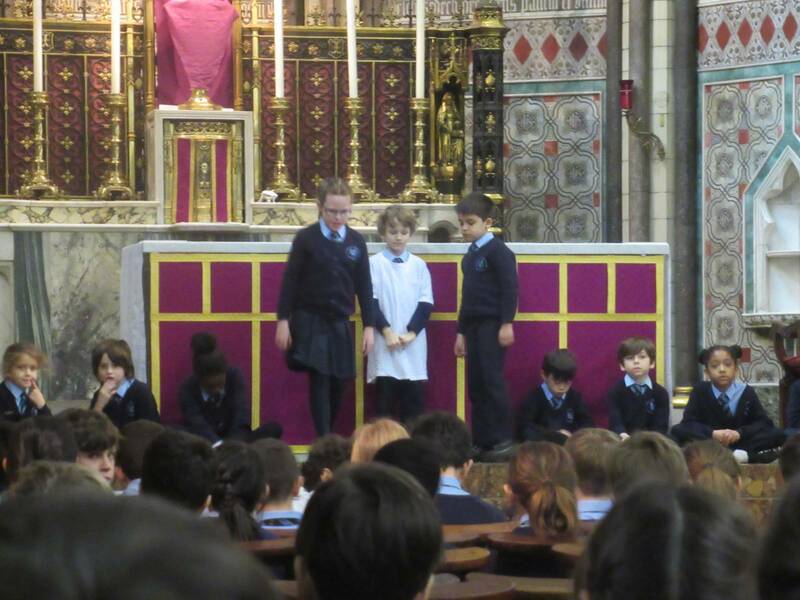 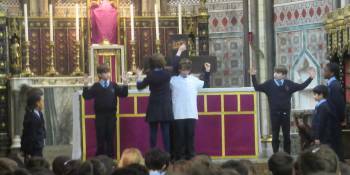 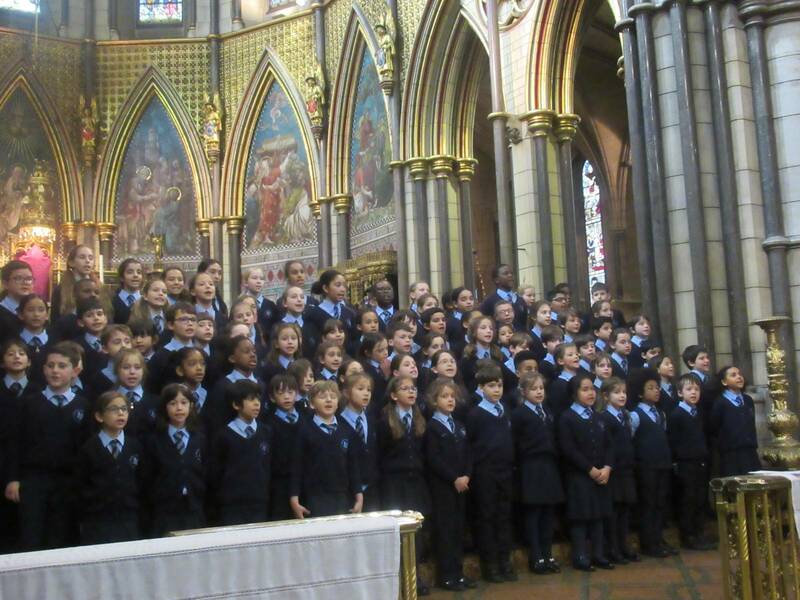 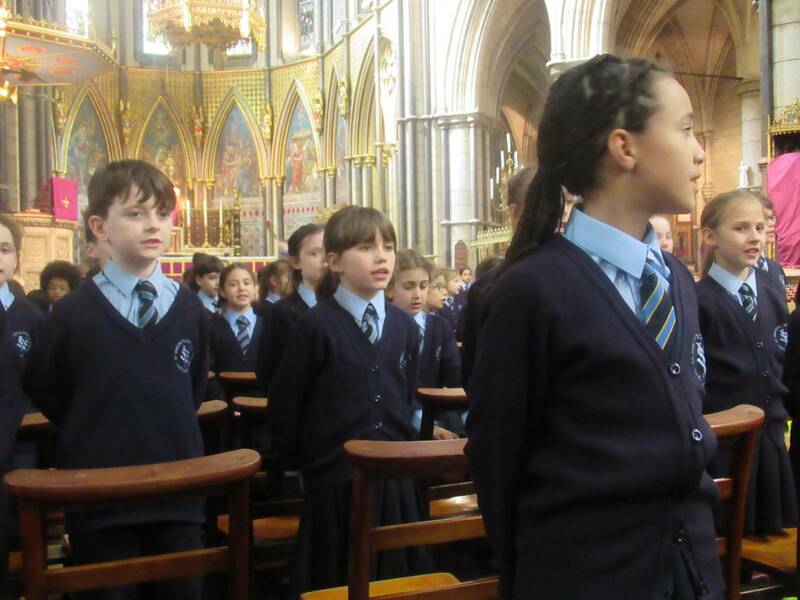 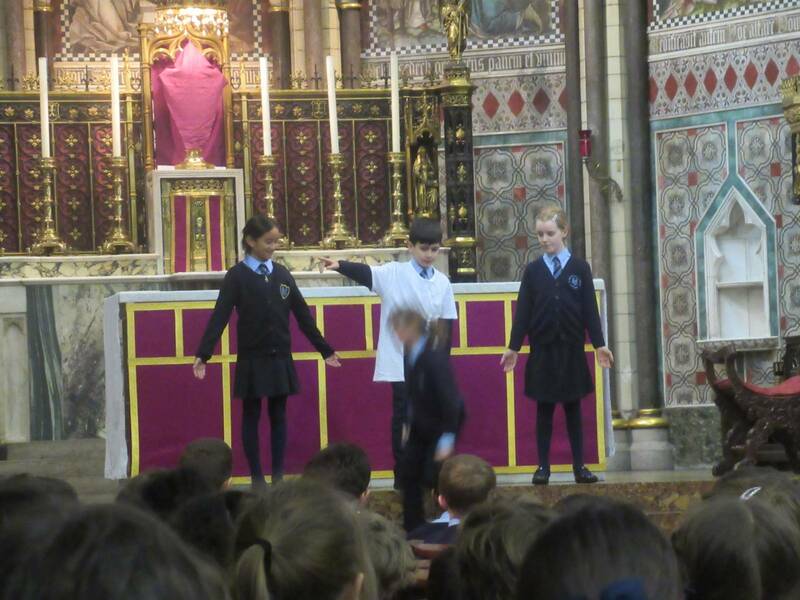 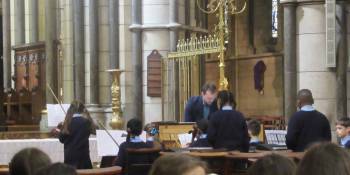 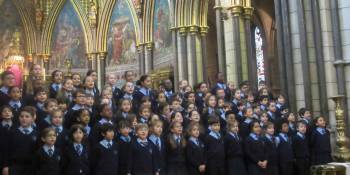 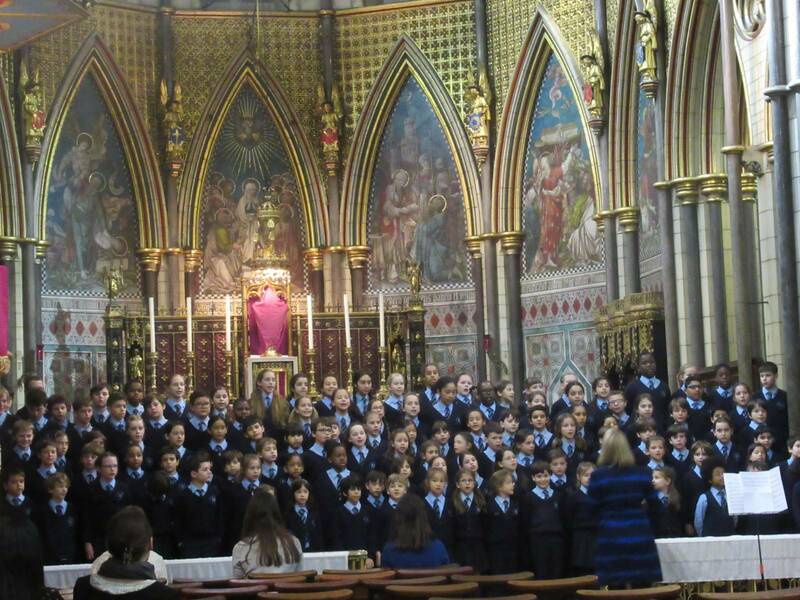 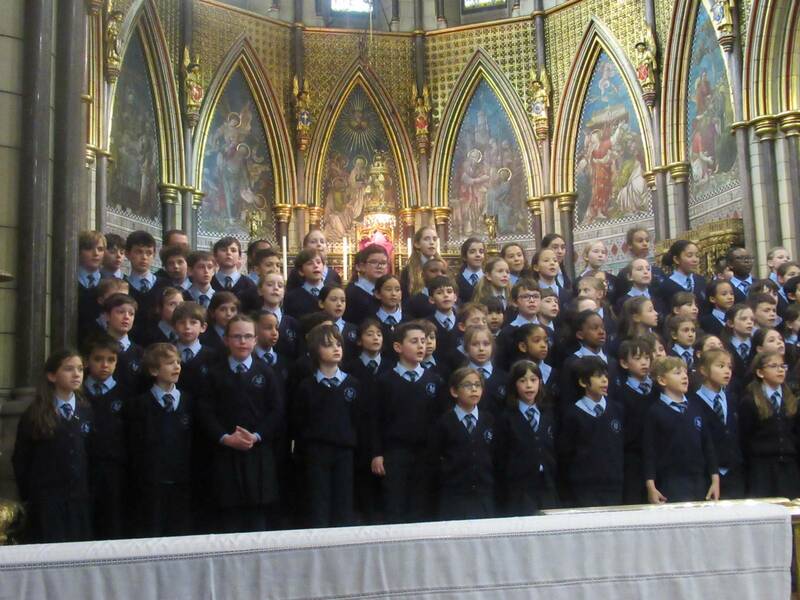 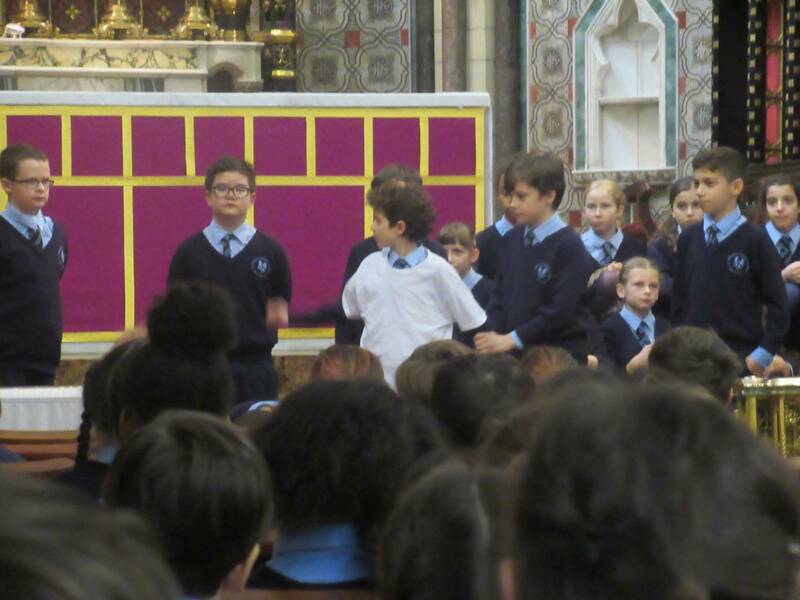 The children read clearly, whilst acting the scenes of the Passion for the rest of the school and their families in the spectacular setting of St.James’s Church. 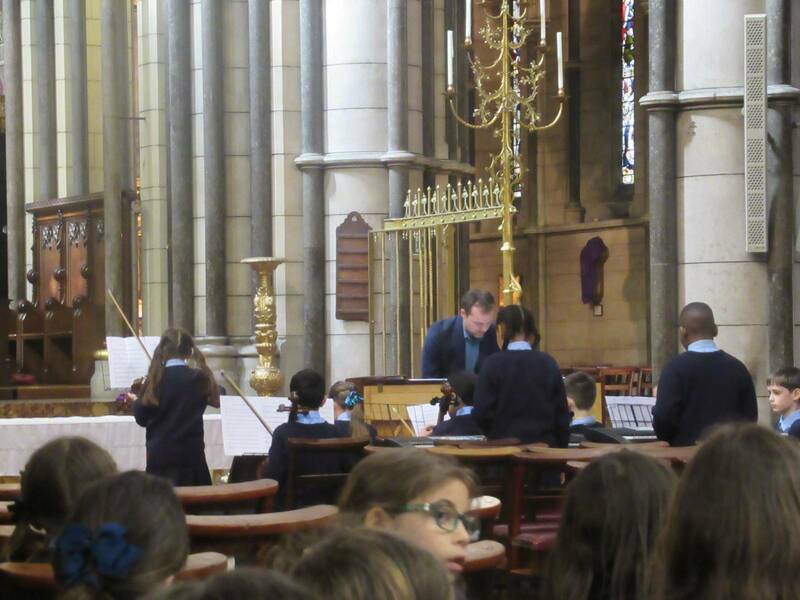 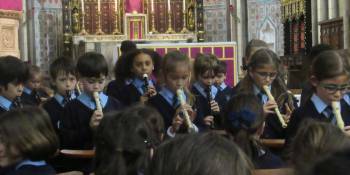 The orchestra played beautifully and the singing was joyful. 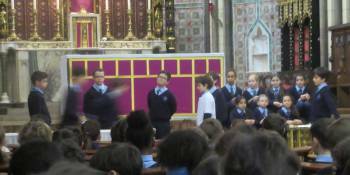 It was a very moving celebration of our faith and all involved are to be commended. 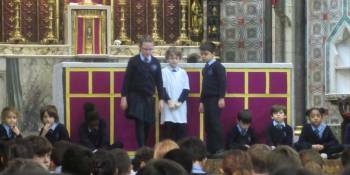 Special thanks are given to Miss Siswick and Mr Rees for coordinating the whole event. 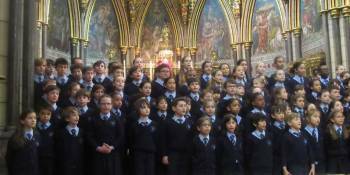 We wish you all a happy and holy Easter!